Today’s edition of the New York Newsday has an article about 8 Long Island state senators who contacted the MTA. 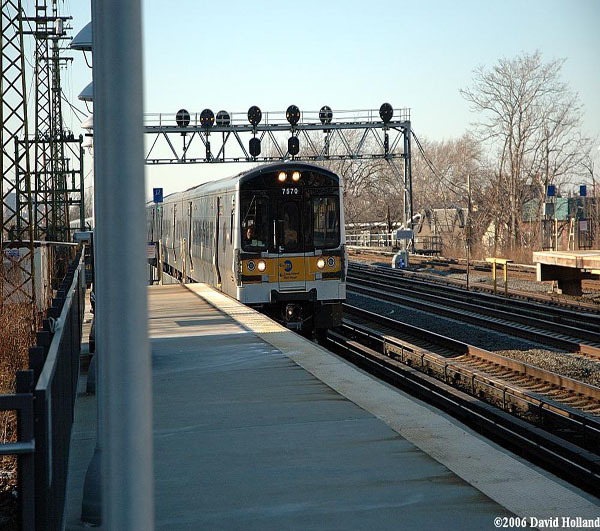 All 8 of Long Island’s Republican state senators sent a letter to the MTA Chairman asking him to reconsider the proposed fare hike. The senators plan on conducting an online petition via their respective websites to help out their cause. It seems the letter also references the August 2007 report by New York State Comptroller Thomas DiNapoli which states the MTA only saved 41% of its intended savings for the year 2006. They expected a bigger increase in savings from cost cutting measures that were implemented. Personally I can’t wait to read the entire letter that was sent to the MTA chairman. I bet it is quite an interesting read.